Blood pressure refers to the amount of pressure caused by circulating blood on the walls of arteries, capillaries, and veins. The blood vessels, arteries, capillaries and veins all make up the vascular system. 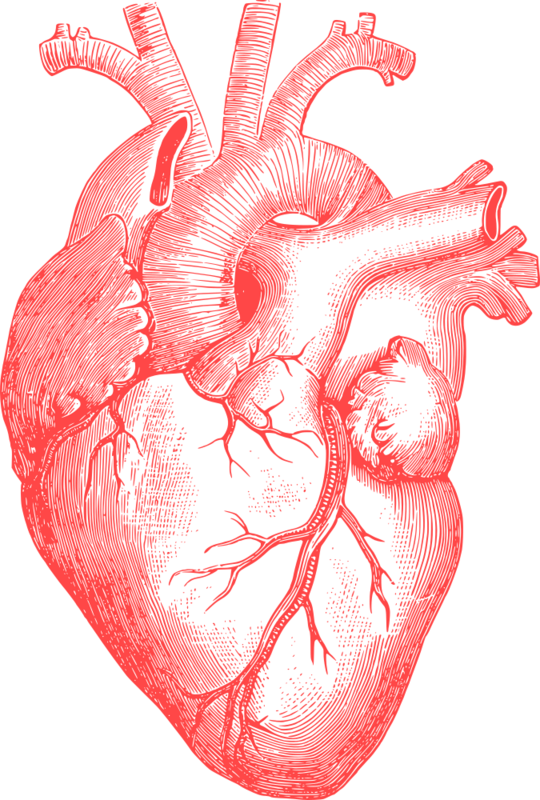 There are two numbers – systolic pressure (when the heart beats) and diastolic pressure (when the heart relaxes) that measure the force of exertion of the circulatory system. The top number is the systolic pressure corresponds to the amount of force needed in the left ventricle as blood is pumped into the arteries, and they expand. The second number is the diastolic pressure. It signifies the force that results when the arteries expand/contract and resist the flow of blood. Receptors in the kidneys keep track of pressure and send hormone signals to the heart and brain to help maintain stability. A normal blood pressure reading is a systolic pressure of less than 120 mmHg over a diastolic pressure of less than 80 mmHg. High blood pressure is often called the “silent killer” because often the first sign is a cardiovascular event, such as a stroke. 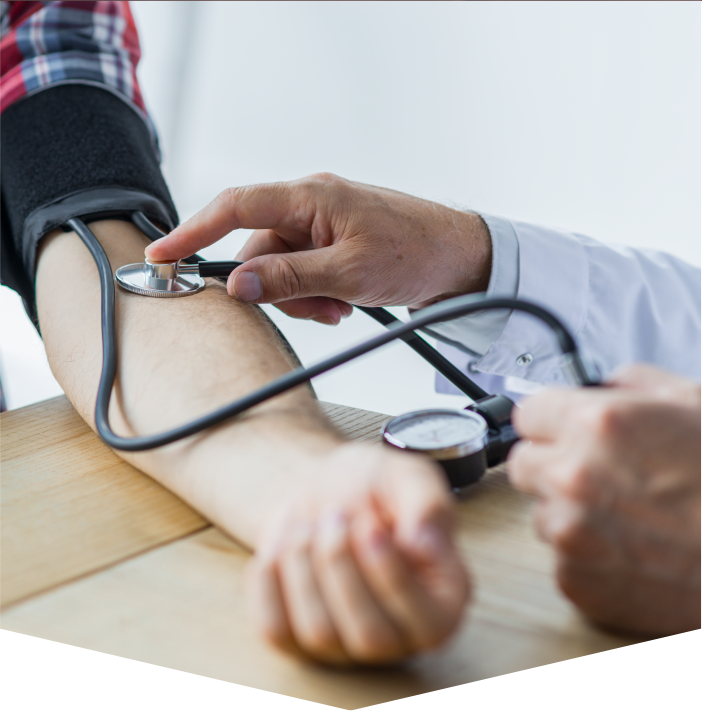 High blood pressure is the second greatest public health threat in the US, and 36 million people – about half of all with hypertension – have uncontrolled high blood pressure, according to the CDC. High blood pressure contributes to nearly 1000 death a day. Uncontrolled high blood pressure is a very serious health concern that can lead to heart disease and increase your risk of having a stroke. Following a healthy diet, along with exercising, maintaining vitamin D levels, and implementing effective stress reduction techniques will normalize blood pressure in most people. Insulin resistance and elevated uric acid levels are significantly associated with high blood pressure. High blood pressure, aka hypertension, by definition, has no known cause. Medical conditions can contribute to the development of secondary hypertension. A number of lifestyle risk factors are linked to a higher likelihood of developing hypertension. Age - The effects of aging can increase the risk of hypertension as you get older. This relates to issues like loss of blood vessel flexibility and hormonal changes, such as menopause. Kidney Disease -Chronic kidney disease affects fluid and electrolyte volume and concentration in the body, which places excess pressure on the arteries, causing hypertension. Diabetes - This is due to the effect diabetes has on kidney function, but people with diabetes typically develop hypertension before there is a measurable impact on the kidneys. Hormone Related Conditions - Thyroid disease, adrenal disease, and pituitary disease cause hormonal fluctuations leading to changes in blood pressure, with hypertension being one of the common outcomes of these conditions. Sleep Apnea – It’s believed that sleep apnea could be the manifestation of other cardiovascular diseases in addition to hypertension, and it may lead to cardiovascular diseases on its own. Medications – Numerous medications contribute to heart disease, including corticosteroids, oral contraceptives and some decongestants and many, many others. If you already have hypertension or if you are at increased risk for it you may want to do everything in your power to avoid medications that contribute to hypertension. Lifestyle factors can cause and contribute to hypertension. Obesity or excess weight - More weight, more pressure on the on the heart and vascular system to get blood pumped to excess fatty tissue. Also, more fat, more areas for water to sit and increase pressure on the vascular system. Smoking - Among the leading contributors to hypertension, smoking causes narrowing of the blood vessels, as well as atherosclerosis and hardening of the arteries. Smoking also decreases nitric oxide production further exacerbating poor circulation. In addition, tobacco smoke damages the most important life giving cells in the body; the endothelial lining of the artery. Diet – Chemical Salt is a well-recognized contributor to high blood pressure. For some, a low chemical salt diet can have a substantial impact on blood pressure, while for others, lower salt intake on blood pressure is minimal. Stress - Anxiety and stress affects blood pressure. The body releases epinephrine, norepinephrine, and cortisol, hormones which cause narrowing of the blood vessels, in response to stress. Constant narrowing and fluctuations in blood vessel diameter affects hypertension over time. 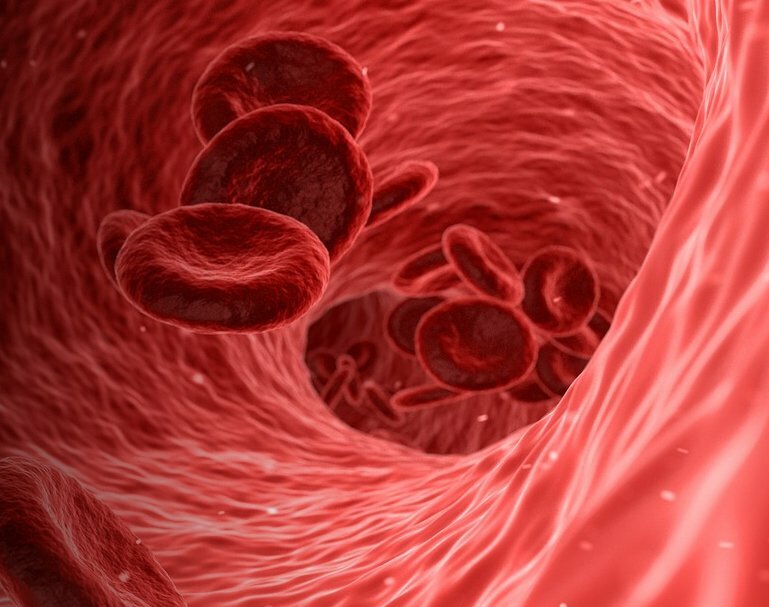 Nitric oxide is known to reduce high blood pressure by relaxing the smooth muscle of the vascular wall to dilate blood vessels which improves blood flow and keeps blood pressure in a normal range. Nitric oxide will not have the same effect on low blood pressure because there is no imbalance to regulate. However, those with low blood pressure will enjoy the broad range of benefits of nitric oxide supplementation. It is still unknown as to why there is a close relationship between high blood pressure and diabetes. But it is clear that having high blood pressure is a warning to get healthy and avoid the risk of developing other complications due to high blood pressure. Cardio Miracle contains all of these ingredients in the highest quality form. These ingredients are the first line of defense against increasing blood pressure and arterial damage. As we age blood pressure naturally increases. By taking Cardio Miracle you can keep your blood pressure in normal range naturally. Cardio Miracle helps to improve the function of all the organs. Kidneys regulate blood pressure. If the kidneys are taxed, it will affect blood pressure. 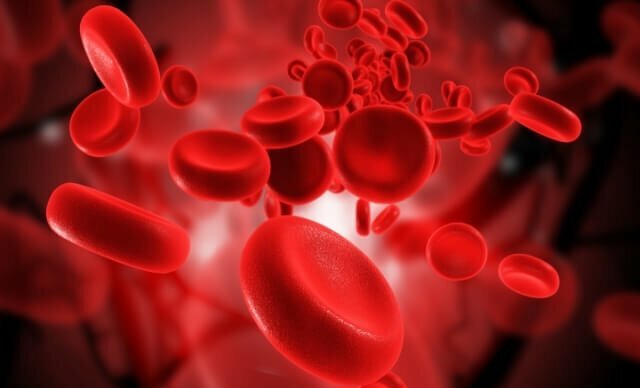 Nitric oxide does two things to help high blood pressure, 1) improves blood flow of nutrients to kidneys and helps to repair them and 2) helps to regulate blood pressure. Cardio Miracle relies on nearly 20 years of nitric oxide clinical data where arginine and the proper buffering ingredients, primarily L-citrulline, and other extenders were used. Cardio Miracle contains the highest quality and most absorbable form of arginine called arginine AKG. Beet root and other various exotic fruit or vegetables are not the high performance NO generators nor are there clinical data to show they are more effective than arginine with citrulline. This is why Cardio Miracle is a superior formula because it triggers the body’s nitric oxide from many angles, but primarily using the gold standard; arginine and citrulline. 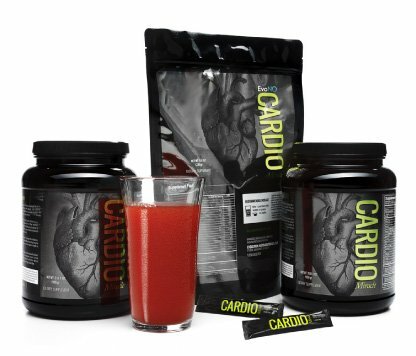 Cardio Miracle rounds out the delivery of nitric oxide triggering ingredients by using the highest quality ORGANIC beet, carrot, pineapple, blueberry, pomegranate, and other powders which BEET and CARROT together have clinical validation for blood cleansing, and insulin receptivity issues for diabetics.